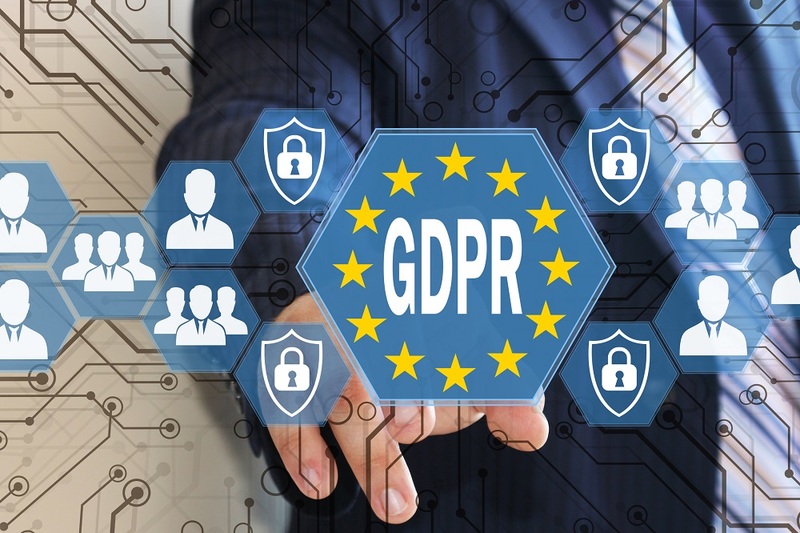 Many have heard tidbits about the acronym “GDPR,” but do not understand the regulation or feel that it doesn’t apply to their organization since it is a European Union law. Surprisingly, even without locations or affiliations in the EU, companies here in the United States may be subject to hefty fines for noncompliance. In addition to the risk of damaging reputation, noncompliance with the GDPR may have significant financial consequences. Data protection supervisory authorities may impose administrative fines of up to €20 million or 4 percent of the total global turnover. This should cause concern and make GDPR compliance the utmost importance for organizational leadership. (Not complying with the GDPR can also make you a target for cybercrime.